It is all but impossible to buy a TV without getting some kind of bundled software that’s supposed to make your life easier (but mostly just frustrates everyone). If you’d rather enjoy using your TV (and get a longer life out of it), here’s our picks for streaming sticks and set-top boxes. Brought to you by early 2000s web design. If you have a smart TV, you’re probably well aware how lackluster the software is. TV manufacturers just aren’t very good at making software. LG, Samsung, Sony, and Vizio can make a functional menu and, occasionally, a functional app, but they can’t hold a candle to what companies like Google, Apple, or even Roku can do. To make matters worse when they’re not incompetent they’re malicious—companies like Vizio have spied on their TV users, while Samsung has injected ads. 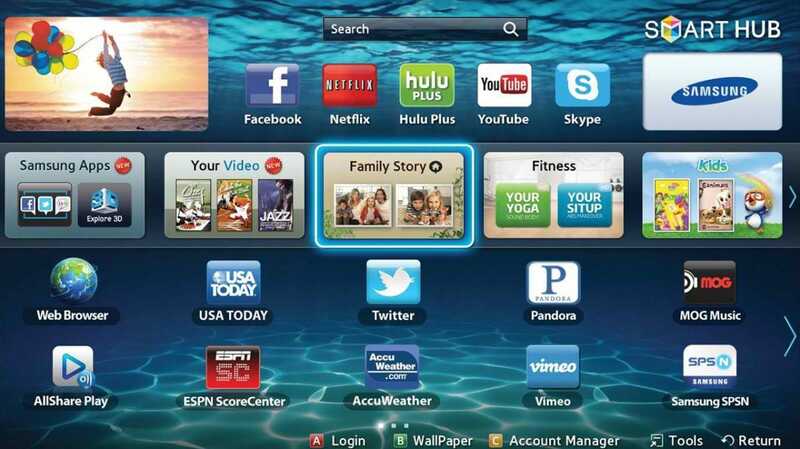 Smart TV software is garbage because nobody wants to make custom apps for every TV under the sun. The main reason smart TV apps are such crap is because they’re low priority for developers. Streaming services like Netflix and Hulu—one of the very few things people use smart TVs for anyway—simply aren’t going to burn up development time making custom apps for every smart TV platform. To economize their time, they’ve started creating what’s known as “web wrappers.” Basically, the Netflix app on your smart TV is little more than a stripped down web browser pointed at a special web-based Netflix interface. Sometimes this works, but if your TV’s integrated web browser is slow or buggy (and it usually is), then so is Netflix. Just to test this effect, I launched the Netflix app on my Samsung smart TV (circa 2013) while writing the last paragraph. It hasn’t finished loading yet—the TV still works great, but the clunky apps don’t. TV manufacturers only make this problem worse with their slow to nonexistent updates. Smart TV companies typically crank out several new TV models every year. Some of the old ones get updates for awhile, but after a few years, updating old sets is a low priority. This is a major problem if you, like most people, want to keep your TV for 10-15 years. Worse yet, some updates can make your TV slower and buggier. Or in some rare cases they might even accidentally brick your TV. Whoops. Put simply, TV manufacturers can’t be trusted to provide good software and maintain it for the life of the device. Some companies, like Sony, try to get around this by using better third-party software like Android TV, but even that will probably lock you into an older version of Android for the next decade. 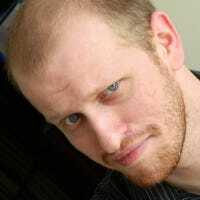 You’re better off never connecting your smart TV to the internet, and rejecting any update you don’t explicitly need. If you only use your TV as a glorified HDMI switcher, there’s no need to talk to the internet at all. A much better solution is to buy a TV for its picture quality, forget the smart TV fluff, and instead use a set-top box or streaming stick that you can easily upgrade. Oh hey, the Netflix app finally loaded. Great. Buy a streaming stick for simple HD streaming. Streaming sticks are small gadgets that plug directly into the back of the TV. They are cheaper, usually ranging from $30-50, and can stream HD video pretty well. While Google and Roku make 4K streaming sticks, they’re more expensive (usually about $70) and underpowered compared to only slightly more expensive set-top boxes. Buy a set-top box for robust apps and 4K streaming on powerful devices. If you have a 4K TV, or just like it when your apps are buttery smooth, a set-top box has the horse power you need. 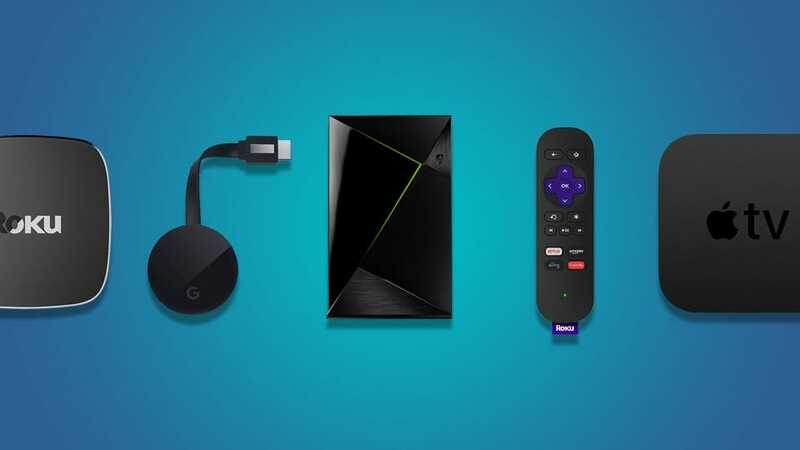 These can range from the cheaper Roku Ultra ($100) to the more expensive Apple TV 4K ($179) or NVIDIA SHIELD TV ($199), which runs Android TV . Regardless of what you choose, you can upgrade these whenever you need to. If you want a cheap streamer today while you wait for 4K boxes to come down in price, buy a $35 Chromecast, and upgrade to an NVIDIA SHIELD in a couple years. Or if you buy a set-top box today and it gets sluggish or breaks, you can just buy a new one in five years that’ll be even better. No matter what, the software you use on your TV is in your hands. With that in mind, here are some of our recommendations for streaming solutions. 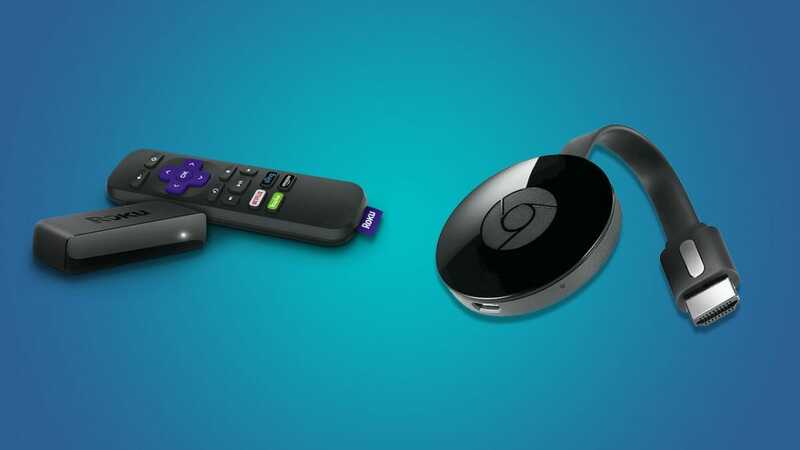 If you want the cheapest streaming option and don’t care about 4K video, the Roku Express or Chromecast are your best bet. The Chromecast started the streaming stick trend and it’s smartphone-as-remote model that turns your individual media apps into a remote is pretty slick. Open up the Netflix app you already have on your device, tap the casting button, and send the video to your TV. You already have your phone nearby when you’re watching TV, why not use it as the remote instead? That said, remotes are pretty great. While the Chromecast’s idea of making the interface invisible is noble, it’s annoying when you want to pause a movie only to find your phone is disconnected from the Chromecast. Instead of that rigamarole, the Roku Express uses a small physical remote and has an on-screen menu interface. It’s also slightly cheaper at $30. You can also upgrade to the $50 Roku Stick, which comes with voice search and has a more powerful processor (which provides a smoother menu and streaming experience). Which you prefer depends largely on whether you want a physical remote, but both are solid, affordable options. Despite not having ties to a mega software company, Roku has managed to make a name for itself with some incredibly powerful—and more importantly, platform neutral—devices. 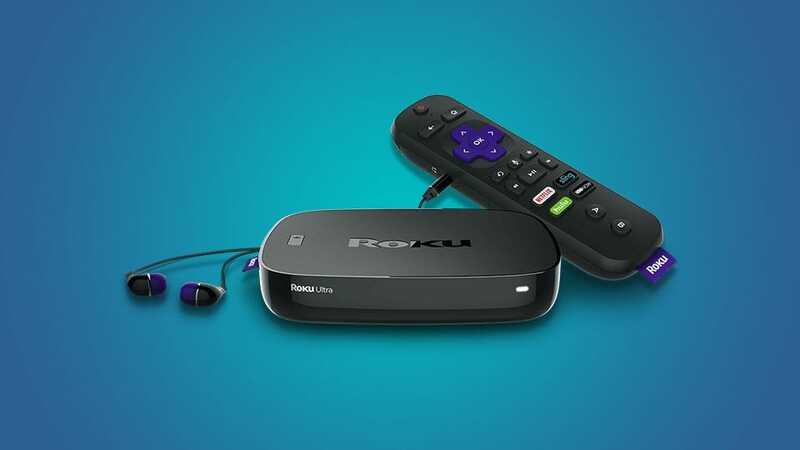 The Roku Ultra is a great box that can stream movies from virtually any service, including Netflix, Hulu, Amazon Prime, Google Play, and most other services. It also supports 4K and HDR video at a decent price point. The Ultra is also more powerful than most 4K streaming sticks but without a significant price bump (for comparison, a 4K Chromecast is $70). That extra power is important because 4K video is massive and, while streaming video is compressed way down, the beefier your device the better. 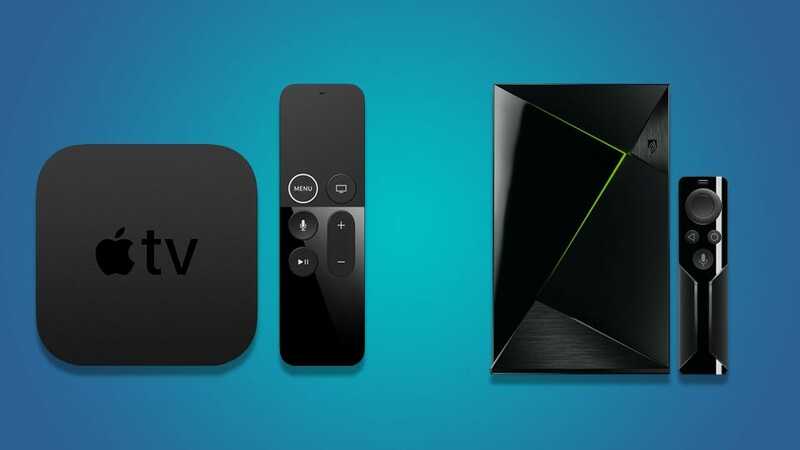 If you want the best possible streaming devices, the Apple TV 4K and NVIDIA SHIELD TV both provide a fantastic experience—the real deciding factor is which ecosystem you want to buy into. Both devices are stupid fast and have smooth video playback. Using either of them will be a lot nicer than whatever garbage your TV manufacturer slapped inside your set. The only question is whether you want to buy or rent movies from iTunes or Google Play. For now, the SHIELD TV is the only one that supports Amazon Video, but Apple has said support for the service is coming later in 2017. Outside of that, if you want to buy from iTunes, get the Apple TV. If you want to buy from Google, get the SHIELD. One note about the Apple TV: the 4K version of the device has its own upscaling algorithm, which may clash with the upscaling done by your TV. This means you can’t send a 1080p signal to your TV and let your TV handle it. For native 4K streams, this is fine, but we’re still in that nebulous area where many of the videos you watch are still in regular HD. If you want to save a few bucks and let your TV do the upscaling instead of trusting Apple with everything, go for the regular Apple TV for $150. No matter which device you choose, you can rest comfortable knowing that it’ll be better than what your TV came with and, if it doesn’t work out long term, you’re not stuck with it for the next decade. A dashboard camera is a great way to add a little security to your car. Whether you want footage to show your insurance or to send off to viral fame on YouTube, we’ve rounded up the best dash cams for every budget.